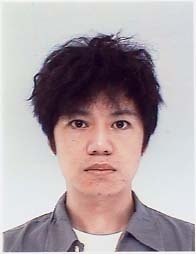 Tadahiro Katsuta (Tokyo, Japan) has a PhD in plasma physics from Hiroshima University (1997). He is currently a Research Associate at the University of Tokyo. From 1999-2005 he did research on the economics of nuclear power relative to other sources of electrical power as an analyst at the Citizens Nuclear Information Center in Tokyo.